Summer is here! School is letting out and the weather is getting warmer. Everyone is ready to jump into the pool! But before you dive in, make sure all your safety equipment, mechanisms and plans are place to ensure safety for all your bathers and guests. Here are some basic safety tips. This list is not comprehensive and many additional safety measures should be employed. Never leave a child alone. There is no substitute for adult supervision. Make sure everyone knows how to swim. Make sure fencing, barriers and gates are intact and meet regulations. 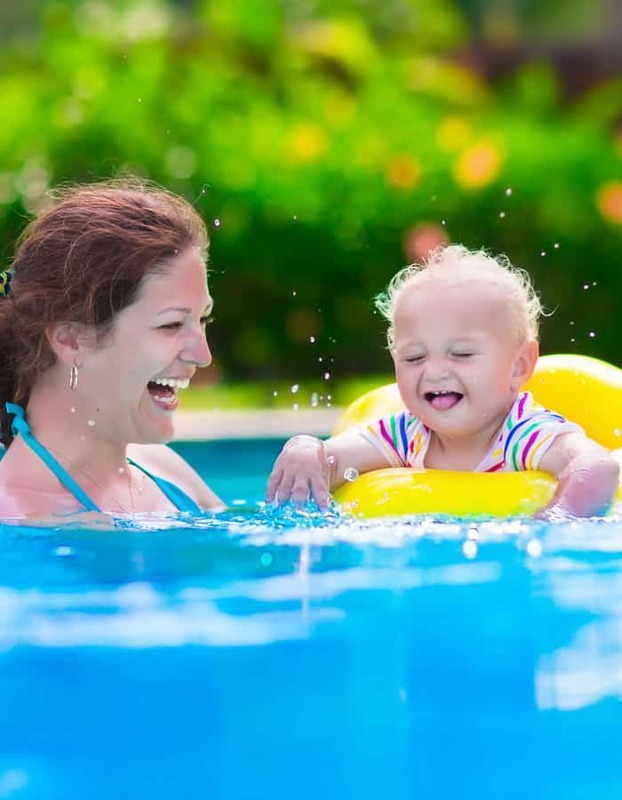 Consider alarm systems for the pool, barriers and children themselves. Remove all distractions such as toys and floats when the pool is not in use. 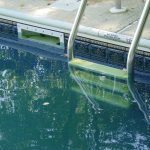 Prevent access to the pool when not in use, and access to filtration equipment and chemicals at all times. Provide access to safety equipment poolside. Employ multiple layers of protection. We have posted lots of information on safety on our website at https://pooloperationmanagement.com/resources/pool-tips/, that we encourage you to review and practice. Stay safe this summer!